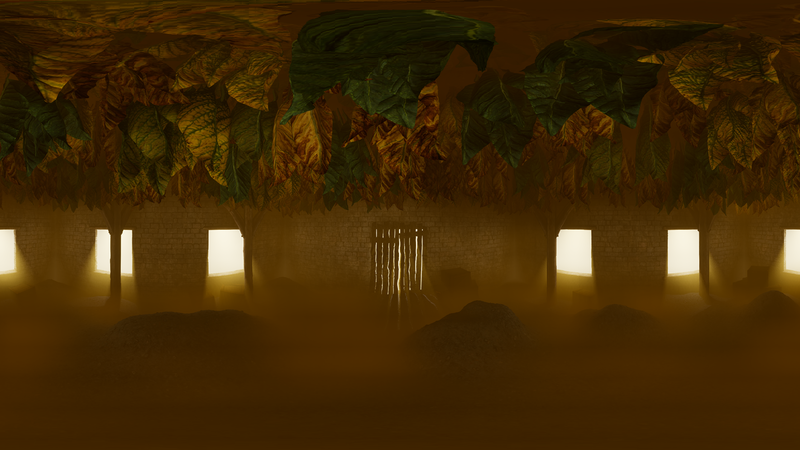 Basement HQ call us to work on the CGI production and post production of the video Journey of a Leaf for Manifatture Sigaro Toscano. We teamed up with Landor Milan agency to tell the production chain of the Kentucky tobacco in Italy, from the seeding to the cigar’s manufacturing. 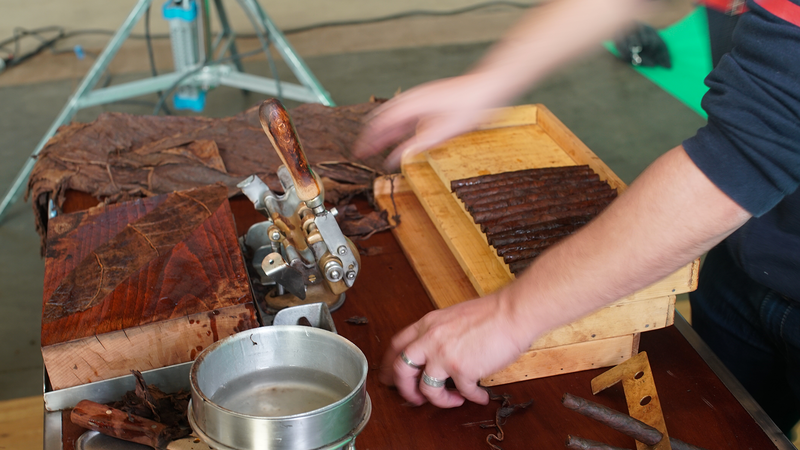 The documentary tells the journey of a tobacco leaf from the very beginning to the final product. 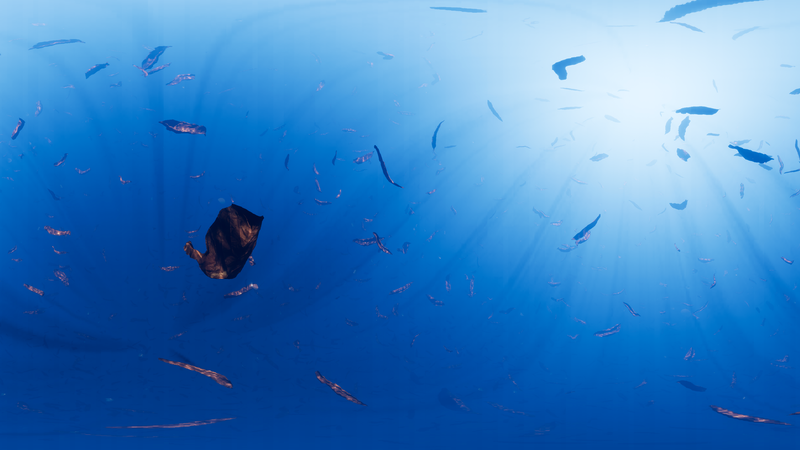 It was almost completely rendered in CGI using Unreal Engine’s 360 export capabilities. All scenes have been modeled, animated and illuminated in UE4 and subsequently exported for color correction and compositing in Nuke. Unreal engine gave us the opportunity to quickly preview entire scenes in a matter of hours and sped up the efficiency of producing valid CGI material conspicuously. 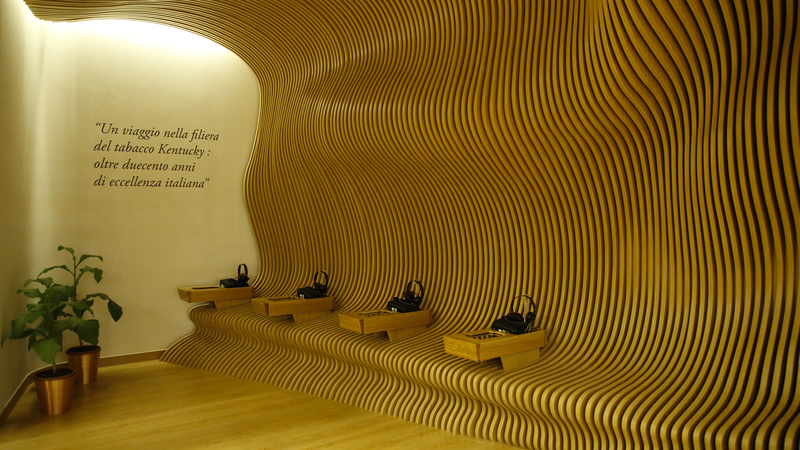 The result is an engaging VR video told from the point of view of the leaf. 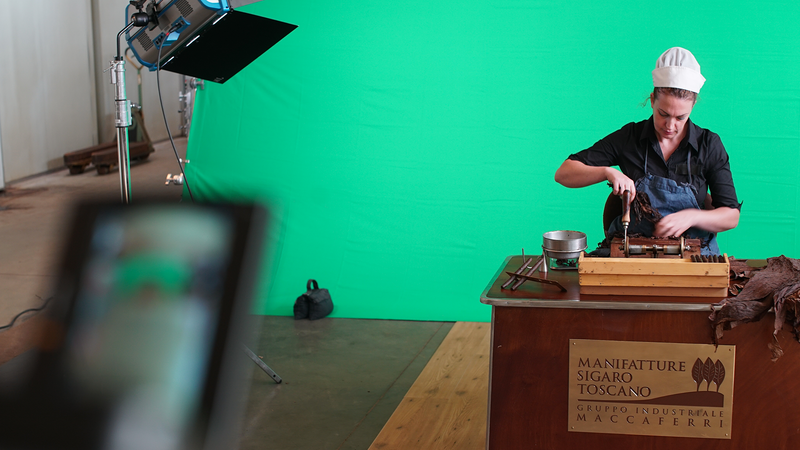 The documentary finishes with the compositing of a live action that exalts the cigar makers manuality; a scene that gives the possibility of finding out the wisdom of a centenary and unique art. 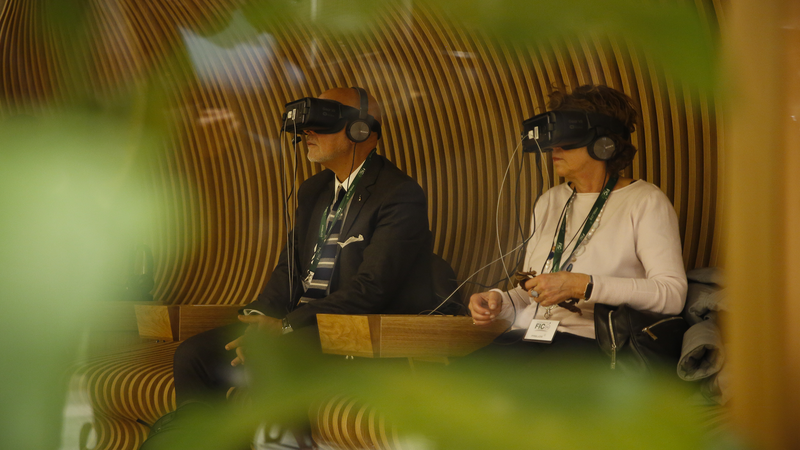 Journey of a Leaf has been presented in occasion of the opening of FICO Eataly World in Bologna and it’s usable through four VR stations that bring the viewer on the tuscanian hills where plants of tobacco grow and are transformed by manufacturing. An immersive travel that brings the viewer to a close encounter with the truly essence of a product without time of the Italian tradition.